Everyone is looking for ways to make the holiday season easier and that starts in the kitchen. There are a ton of quick and easy recipes for holiday treats online, but that isn’t where the real time saving comes in. You don’t realize how much time you waste being unorganized in the kitchen and these tips are going to help whip you into shape. This might seem a little out of place because this likely isn’t an outdoor gathering, but just listen to the benefits. If someone wants a condiment or needs a beverage, they can fiddle around in the cooler instead of your well organized refrigerator. The cooler should also be kept outside of the kitchen to cut down on the traffic in this already busy room. Give it a try this Thanksgiving and see if it helps. Once you have taken your meat and cheese platter out of the fridge, it is no longer your responsibility. Get a nice cutting board and leave a knife and plates on the table so that people can help themselves. This will allow you the time you so desperately need in the kitchen rather than passing out the appetizers. Your Thanksgiving refrigerator game plan should have been drawn up weeks ago so now you can execute. Hopefully you did a nice job of cutting down on unnecessary groceries this past week so that your refrigerator is relatively empty going into the big day. Make sure you designate a shelf to leftovers and commit to it early on so you don’t waste time rearranging things later in the night. If you can afford it, a server is going to make your life significantly easier this holiday season. All you have to do is the preparation and then your server will take care of the serving, cleaning and logistics of the day. 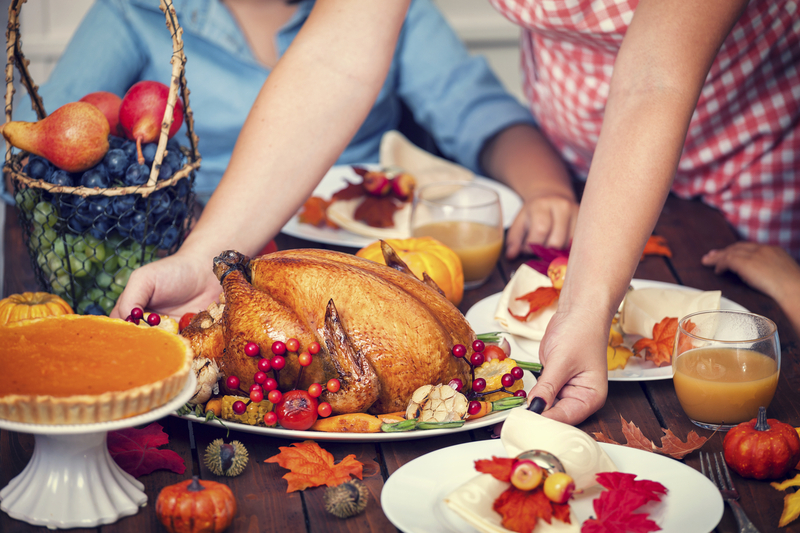 When was the last time you really sat down and enjoyed a Thanksgiving with your family? Well, this is your chance. 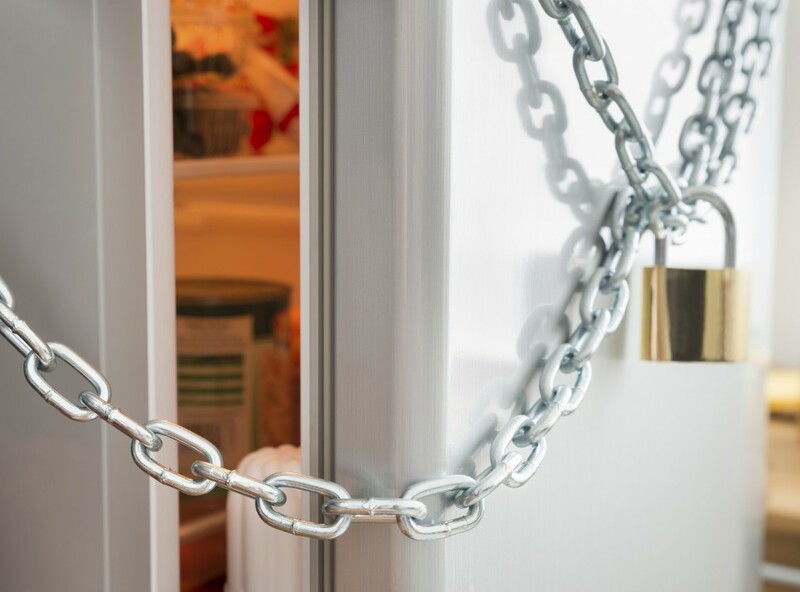 Broken refrigerators are another giant waste of time, but we can cut down on the headaches. If you live in Nassau County, New York City or Queens, Speedy Refrigerator Service can provide fast, 1 hour service with a satisfaction guarantee. There really is nothing better than Speedy service around the holidays. To schedule a repair, call 866-782-9376 or click around on our website! Choosing an appliance repair service can be tough. There are so many advertisements and services out there that it can be hard to separate the good from the bad . This guide will help you make an educated choice and get your appliance up and running in no time! Referrals are great way to find a reputable appliance repair service . Find a friend that you trust and ask them about the services they have used in the past. Speedy Refrigerator Service repairs all major brands and always comes highly recommended. Research the companies in your area and look for the ones with the longest history. Services with a longstanding history are typically the most reliable and trustworthy. Speedy Refrigerator Service knows a thing or two about longevity, we have been servicing the NYC and Long Island area for over 75 years! If your appliance breaks down, you might not have time to wait around for it to be fixed. There may be a party or event coming up that requires your refrigerator to be properly working . Guaranteed same-day service gives you the peace of mind that you deserve. Speedy Refrigerator Service takes it a step further; we guarantee service within 1 hour of your call! Speedy Refrigerator Service is a New York-based refrigerator repair company. We pride ourselves on speed, dependability and, exceptional customer service.. If you live in Long Island or New York City, call us at 866-878-9111 to schedule your same-day appointment with one of our licensed technicians.